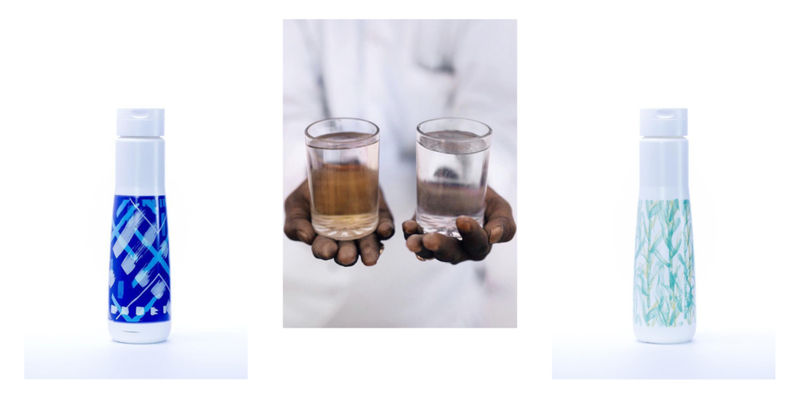 One thing us Westerner’s can all agree on is that clean drinking water is a fundamental human right, though we can also agree that our accessibility to it is one of the things we take for granted. This isn’t our fault, we’re just so used to being able to turn on the tap and have ready-to-drink water pour out. There are many, many people who don’t have this, though, and this is something that Yuhme is trying to change. Yuhme provides “the world’s most eco-friendly reusable water bottle with a purpose.” By investing in one of these water bottles—water bottles that are artworks in their own right, might we add—you will be directly impacting the lives of those who aren’t as fortunate as you when it comes to clean drinking water. Each water bottle sold provides six months of clean water to one person in the Central African Republic, and Yuhme have donated 34,002 months of drinking water so far. How, you ask? Through their partnership with Water For Good. Water For Good is a charity that has been focused for the past 11 years in the Central African Republic, a country in the midst of fighting a civil war. Their goal has always been to “work themselves out of job” as they hope to end water poverty in the Central African Republic by 2030. In their effort to help put en end to water poverty, Water For Good has drilled over 700 new water wells, rehabilitated over 900 forgotten wells, and they maintain over 1000 wells. That’s a pretty bloody good effort. This is the charity that Yuhme supports and, if you buy one of their water bottles, you will be supporting as well. Yuhme also creates these water bottles because they are conscious of the extremely negative impact Pet plastic water bottles have on the environment; one-time usage water bottles that we are buying 20,000 of per second worldwide. 20,000 a second. That is insane. 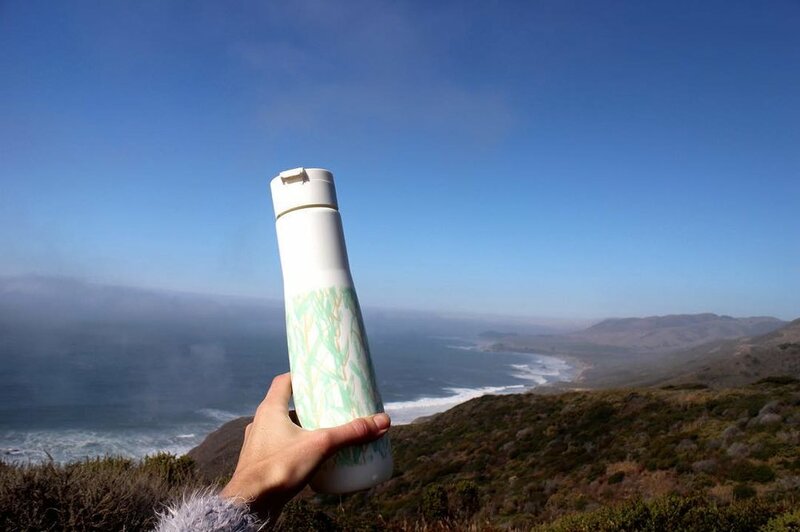 Yuhme’s carbon negative, 100% recyclable water bottles are made completely from a sugarcane bioplastic. We think turning sugarcane into a recyclable plastic is about as innovative as it gets. This plastic is also produced in Sweden, and it removes 2.4 tonnes of CO2 for every tonne of plastic that’s produced. How cool is that? One of the most glorious things about working at Ethical Made Easy is that we are constantly being introduced to innovative and change-making companies that value ethics and sustainability over profit. Yuhme is one of these, and we feel privileged to be able to feature them on our site. You can help Yuhme in their mission and take 15% off any purchase with the code ETHICALMADEEASY. 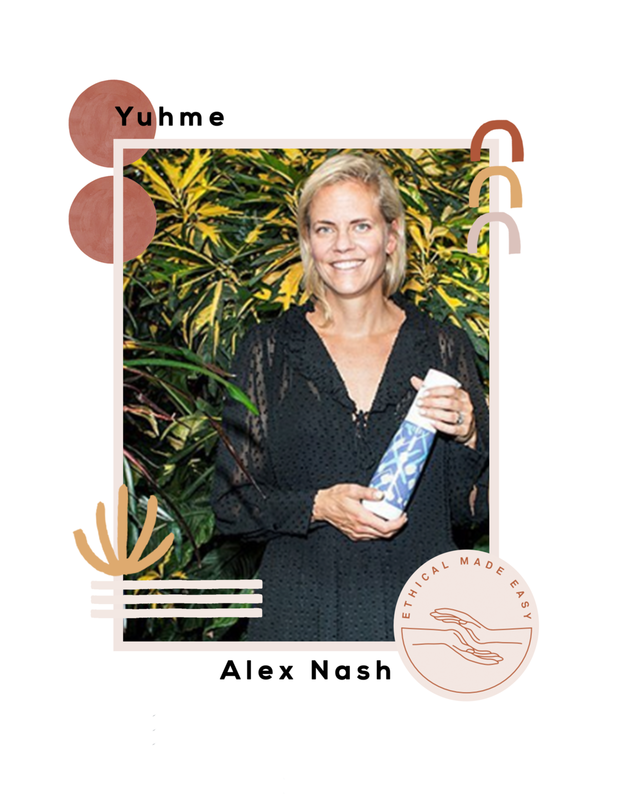 An interview with Alex Nash, the founder of Yuhme. What made you start Yuhme? I wanted to make a difference, have an impact and love my life everyday. Before I had my second daughter, Harlow, I decided that now is the time to figure this one out. To understand the science behind the material that we use along with all other materials that are in the pipeline for the future—most importantly the impact that those materials have on the world. Within the ethical fashion community, there's a big question that we ask which is 'who made my clothes?'. In the scope of Yuhme, who made your water bottles? Can you tell us a bit about them? We import the raw material (the sugarcane) from Brazil and then the lid and the bottle are both made in no waste plants in Sweden. All the workers have great working conditions following Swedish law. It is from former boss that is a mentor of mine from when I worked in the US. I was young, I think only 25, and was hired to close an office and move what was left to another location. I had to let someone go that had made the transfer after only three months. I was devastated and my boss told me that “in business you have to focus on the good you do and don’t let the rest get to you, think of all the families we are giving a job, health insurance and a future to”. It hit me just how powerful business is and the impact that it can have on people’s lives. Just take the first step and then tackle each issue along the way as it comes. Have the big picture/goal in mind but focus on each small step along the way; they will lead you to reaching your goal. Where do you envision Yuhme in the future? We want Yuhme to be a global brand that represents the ideal of social entrepreneurship. Child inequality, because we should all be born equal regardless of the country we are born in or the circumstances that we are born into. Clean water is a basic human right. Most days wishing that my two and four year olds would sleep in at least a little. But jokes aside, I try to either go for a run or do a short yoga session. I get up at 6am most days unless Harlow decided 4:30am was more appropriate. It is extremely important for me to get a moment to myself to set my intentions for the day, and it is not so important if it is five or 30 minutes. ‘The Purpose Economy’ by Aaron Hurst. & lastly, are there any other Movers & Shakers out there in your world that you think people should know about? Adam Braun the founder of Pencils of Promise (you should read his book also) and MissionU. An incredible man and recent father that has an outstanding talent of inspiring people for the better and creating amazing things to better the world.